Alexandr McDaniel was born and raised in Tulsa, Oklahoma. He found his passion for dance when he was 11 years old and started taking class at age 14. 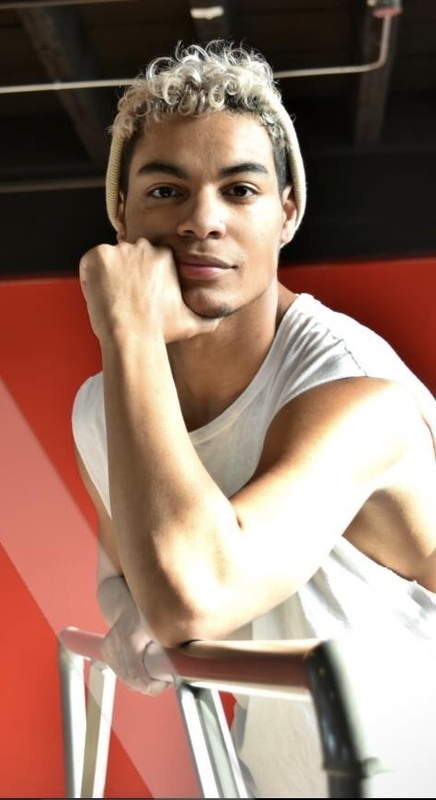 Alex is trained in Ballet, Jazz, Hip Hop, Contemporary, and Tap. At age 16, he joined the professional hip hop team for the WNBA Tulsa Shock. Throughout high school he performed in the Nutcracker as the “Nutcracker” and the Prince in “Sleeping Beauty” for South Tulsa’s Children’s Ballet as well as danced in competitions. After high school, Alex attended Oklahoma City University for a BFA in Dance Performance. During his time at OCU, he went on tour with the American Spirit Dance Company. He later graduated from Southern Nazarene University with a BSA in Business. Throughout college Alex was performing, choreographing and teaching dance to students of all ages. He has been seen in Tulsa Opera’s “Romeo and Juliet” as a lead dancer and played the character Larry in “A Chorus Line” for Theatre Tulsa. He choreographed for many shows such as the musical, “Lizzie,” for the Tulsa Project Theatre Company. Alex is a principle dancer and Technical Director at The Legacy Project. He was recently cast as a lead dancer in the productions “I Am,” “Tulsa Our City,” and “Be The Light” produced by Legacy Creative. He is a member of Legacy’s Hip Hop Crew, a group that traveled to Hip Hop International in Phoenix, Arizona and placed Top 13 in the USA Adult Division. Alex has been featured in music videos and danced with many artists such as Ciara, Brian Nhira from NBC’s “The Voice,” Weston Horn and The Hush and more.